← Kids and Depression…What Does the Data Say? 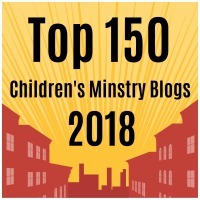 This is Part Four in our Winter 2013 blog series Understanding Depression in Kids and Teens…A Primer for Pastors, Church Staff and Christian Parents. Today, we’ll look at the phenomena we refer to as “comorbidity”… the propensity for other mental health disorders to be present concomitantly with depression. Children and youth who meet criteria for a full-fledged episode of Major Depression are especially prone to comorbid mental health disorders. Depending upon the practice setting, as many as 90% of kids with depression have at least one comorbid condition, while 50% experience two or more conditions. In my practice setting, the vast majority of kids seen with depression typically present with a history of pre-existing anxiety disorders, especially Obsessive-Compulsive Disorder and Generalized Anxiety Disorder. By some estimates, as many as 75% of kids seen in research settings for OCD will develop at least one episode of Major Depression by the time they turn 18. One might speculate that the unrelenting, intrusive thoughts experienced by kids who obsess may predispose, precipitate or perpetuate to depressive symptoms. Statistically speaking, anxiety disorders are the most common comorbid condition seen among kids with depression. Children with depression commonly experience symptoms of separation anxiety concurrently with depression…social anxiety and generalized anxiety are more common in teens. There was considerable debate leading up to the DSM-5 about the relationship between anxiety and depression. Here’s a link to a summary of the debate at an NIH-sponsored conference on the topic. Most of those present took the view that the two disorders are closely related, and took the view that the differences between the two were relatively trivial, and might be accounted for by the different time durations required for each. Later in this series, we’ll review data suggesting that commonly used antidepressants are far more effective treatments for anxiety in children and teens than they are for depression. Next on the list of comorbid conditions seen in depression are disruptive behavior disorders…ADHD, Oppositional Defiant Disorder and Conduct Disorder. I typically make a point of screening every kid I see in whom I suspect depression for ADHD. In our practice, we commonly experience kids coming to us with a well-defined episode of depression (often in high school) preceded by a fairly long history of functional impairment consistent with undiagnosed and untreated ADHD. It’s not hard to imagine that kids with a long history of the academic, social and family difficulties associated with ADHD would be predisposed to issues with depression. It’s important to note that kids with depression may experience many difficulties associated with ADHD (poor attention, concentration, low motivation, agitation and difficulties with task completion) as symptoms of the depression itself…we don’t consider them to have a comorbid condition. It’s when the symptoms of ADHD predate the symptoms of depression that we consider the possibility that two conditions are present. These situations are often very complex, and are the types of situations (IMHO) that are best left for those of us who specialize in child and adolescent psychiatry. Finally, self-medication with drugs or alcohol is a common phenomena among youth with depression. Again, teasing out the direct effects of substances upon mood from a pre-existing mood disorder can be quite challenging. Experts will often find themselves unable to make the distinction until the youth has experienced a extended period of abstinence from substances. In general, most comorbid conditions seen in kids with depression emerge prior to the onset of depressive symptoms, while substance abuse issues frequently occur after the emergence of depression…presumably from attempts to “self-medicate” through illicit substance use. 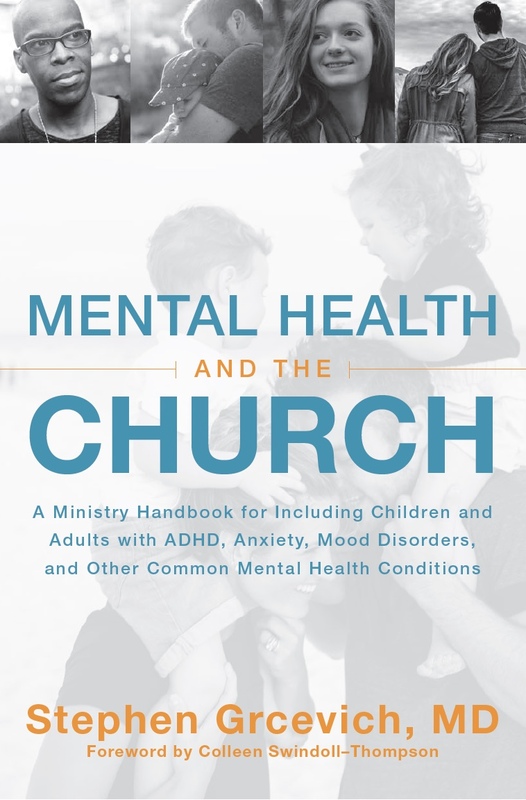 An outstanding resource for church staff and volunteers is the American Academy of Child and Adolescent Psychiatry’s Depression Resource Center. The center includes answers to frequently asked questions, downloads for families, a video presentation from Dr. Graham Emslie (one of the world’s leading experts in pediatric depression) as well as clinical resources, rating scales and scientific information. This entry was posted in ADHD, Anxiety Disorders, Depression, Hidden Disabilities, Key Ministry, Resources and tagged AACAP, ADHD, anxiety, comorbidity, Depression, Hidden Disabilities, Key Ministry, mental health. Bookmark the permalink.